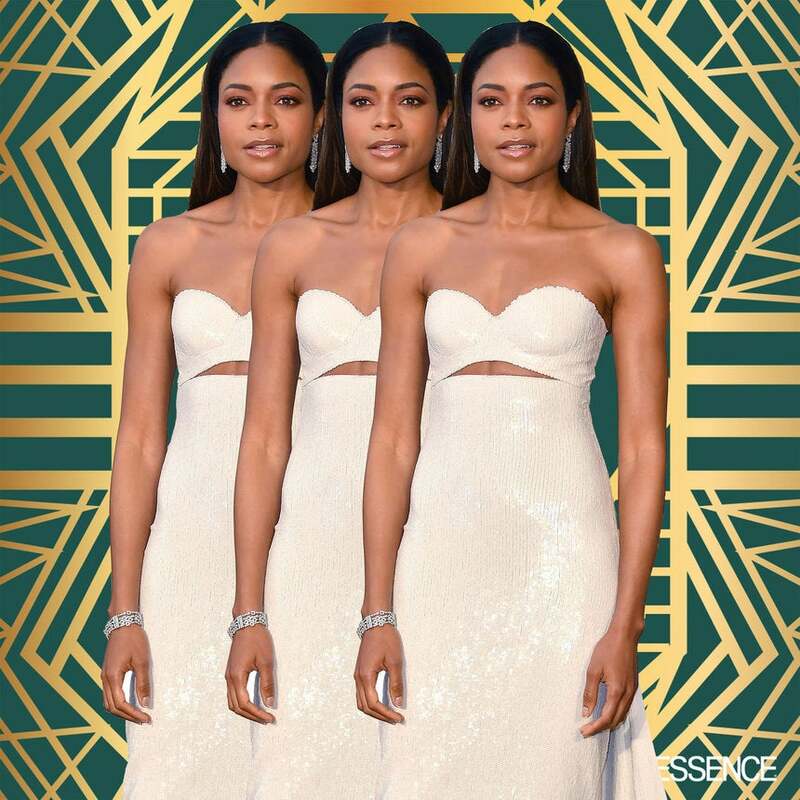 After an Oscars ceremony filled with gags, Moonlight star Naomie Harris tells PEOPLE she at first thought the film’s upset win for Best Picture was another joke. The star stunned in a custom sequin ensemble. Those blush-toned lids are perfection! Check out some of our favorite moments from years past. 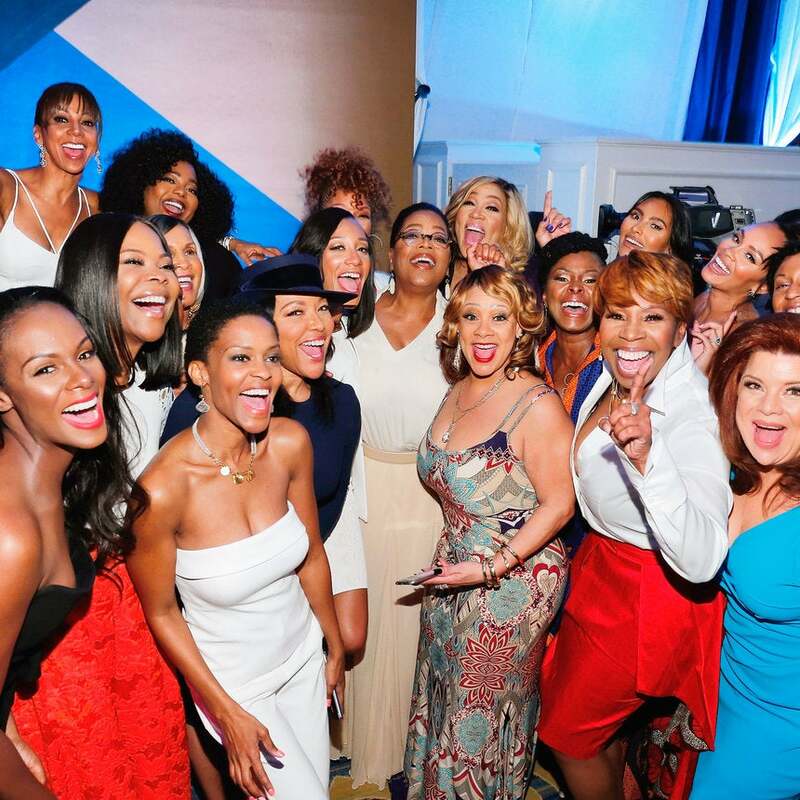 “I feel that there are enough negative portrayals of Black women in particular,” she said. 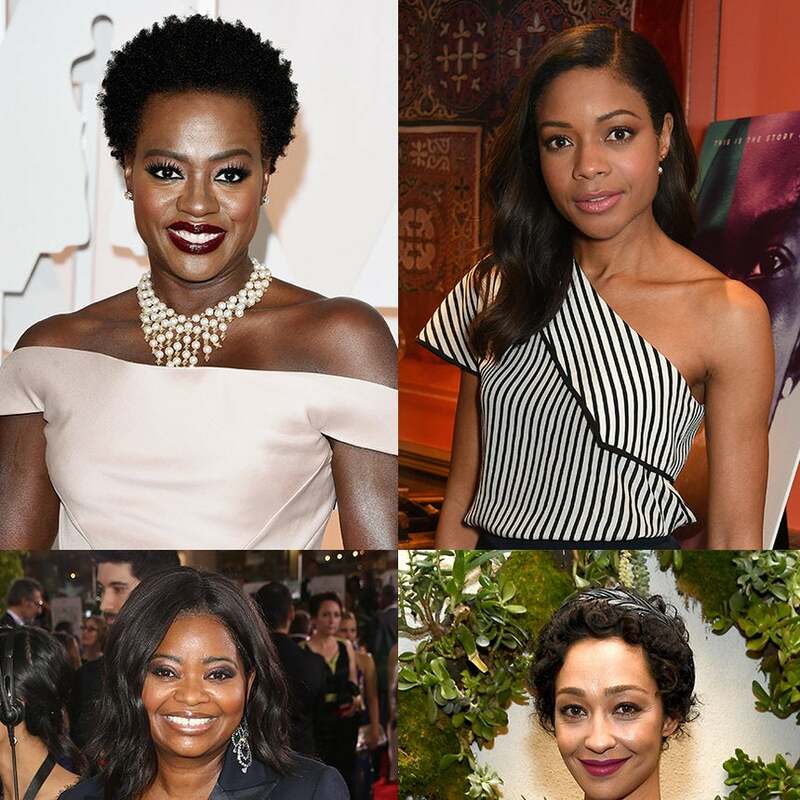 The nominees have been announced for this year's Academy Awards -- and they aren't so white. 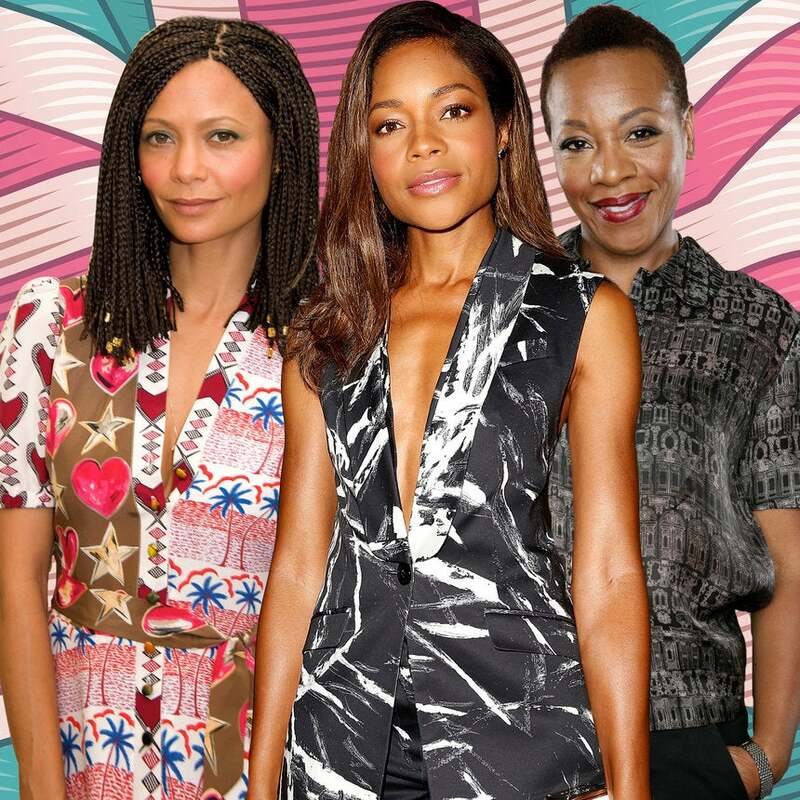 There’s tons of talent coming out of the UK, with many actresses crossing the pond and appearing in some of our favorite television shows and movies. There are too many talented actresses to name, but we had to share some of our favorites with you. 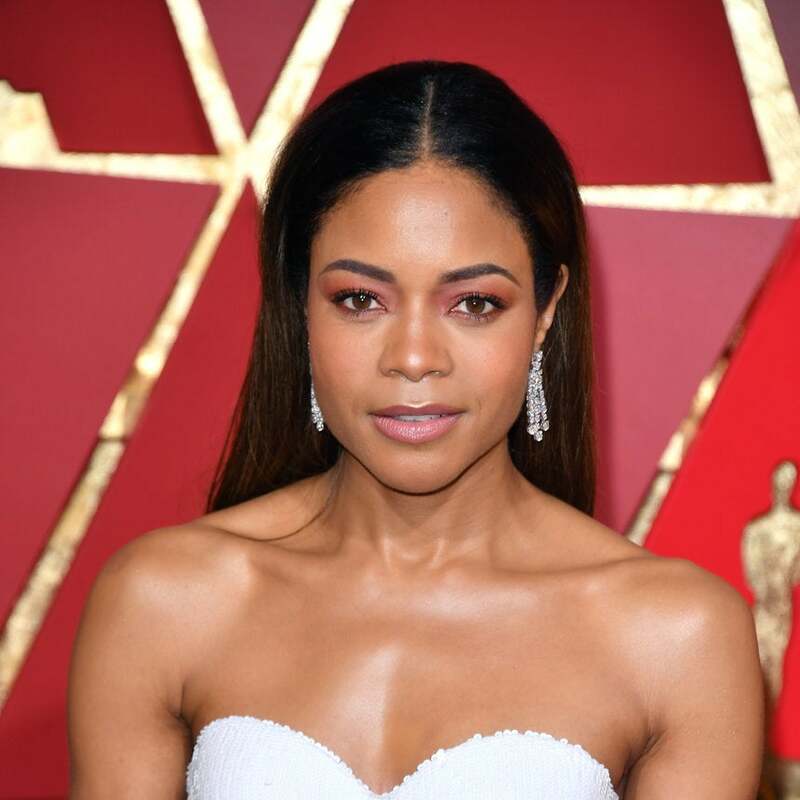 From well-known names and recognizable faces to those just bursting onto the scene, here are 19 of our favorite UK actresses. 'Tis the season for group selfies! 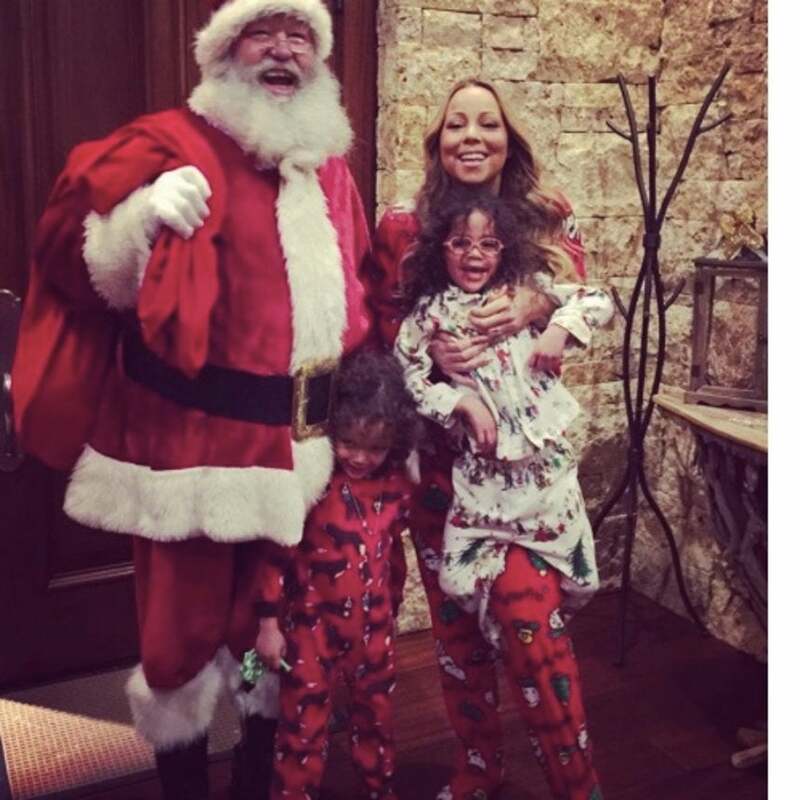 Take a look at the best selfies and holiday cards from our favorite celebs this Christmas.